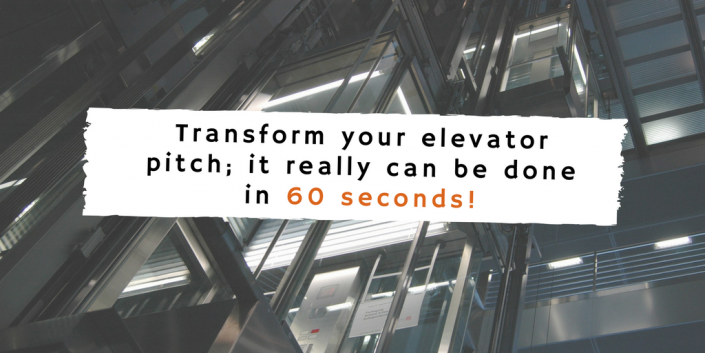 Transform your elevator pitch; it really can be done in 60 seconds! An elevator pitch is a short, snappy speech that sparks interest in your new project, idea, product or organization. It’s a great way to persuade potential customers to invest in you or partner with your company. With 4x as many customers wanting to watch a video about a product rather than reading about it, are you listening to your audience and giving them the content they want? After all, your elevator pitch should explain what makes your idea unique in an interesting, memorable and succinct way. Video is definitely the answer – surely one billion YouTube users couldn’t be wrong? AIDA is a method many use to improve presentations. This technique skips formalities and launches straight into your pitch, ensuring a clear and accessible speech ready for your audience. Below is all you need to know about AIDA and how it can create and improve your next big pitch! The first couple of seconds are crucial for grabbing your audience’s attention and gaining trust. Video changes the dynamic of a meeting immediately and enables you to be energetic, concise and clear. Remember that your pitch should excite you first; if you aren’t excited about what you’re saying, your audience won’t be either. Pique interest by describing your idea and demonstrating its relevance. Focus on the problems you’re solving and how it can help people. What is your unique selling proposition (USP)? Could a whiteboard animation get your message across faster? When you have captured your audience’s attention, now is the time to increase their desire to act. Do this by describing the impact it will have on their lives, by emphasizing the scarcity of what you’re offering and providing evidence of how good it is. Close by summarizing clearly and proving how easy it is to take action. Engage with a few open-ended questions to involve the audience in the conclusion. Once your elevator pitch is complete don’t forget to practice! Both the content and delivery should be perfect (VideoScribe can help). Adopt a smooth conversational manner rather than an aggressive sales pitch and see the offers pour in! 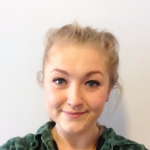 Have you also read our recent blog on ‘‘How to deliver an awesome presentation’? Why not use VideoScribe to capture attention, convey your message and leave a lasting impression on your audience from the moment you begin? Try it first, download the free trial here. For even more great tips download our ‘How to Nail Your Next Presentation’ eBook today. < Scribing Tip – How do you get an image to fade in?